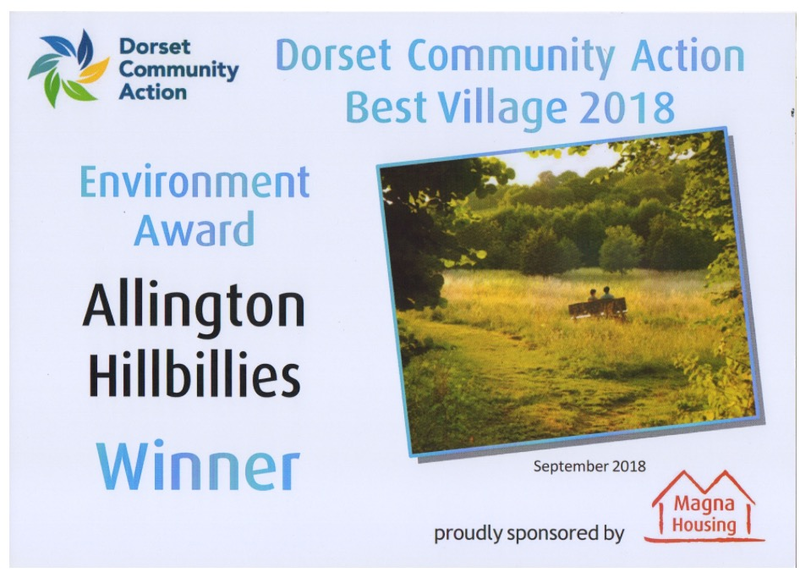 The Allington Hillbillies (the Allington Hill, Cooper’s Wood and Field Community Group) volunteer for the Woodland Trust (who own Allington Hill) and for Allington Parish Council (who lease Cooper’s Wood and Field from the Woodland Trust). All this land is open access for everyone and anyone. The group aims to involve the community in looking after these areas for the benefit of the local wildlife and to provide a community space for all to enjoy. We welcome you to share your visits to the hill with others and to join in the conversations, events and other activities.